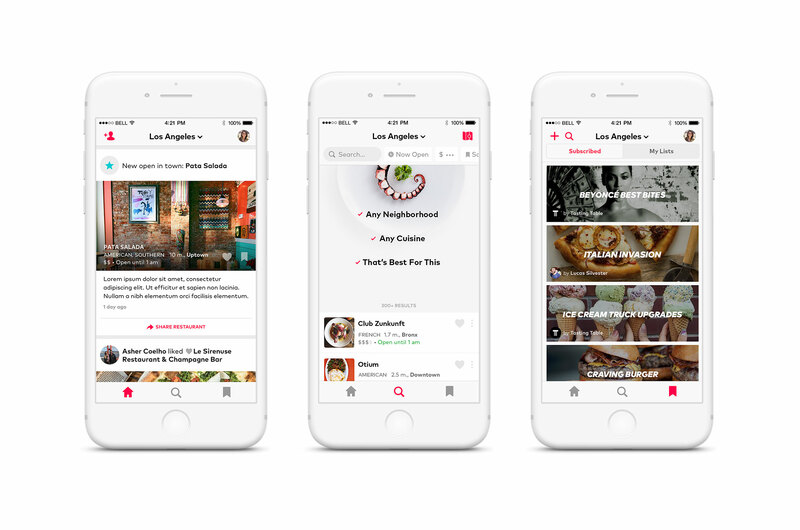 DINE is a restaurant finder app that only features great restaurants curated by specialized sources and experts. 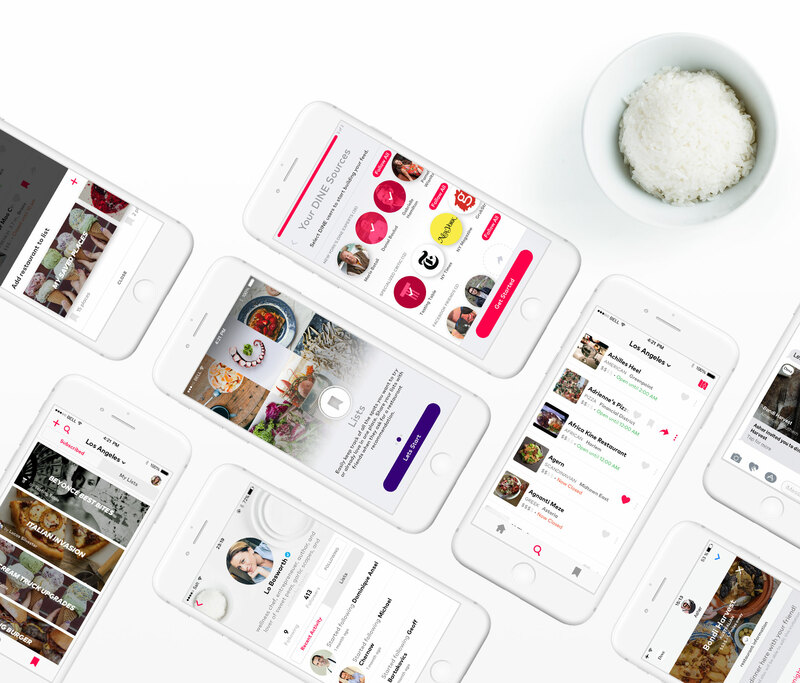 The idea behind the design of the app is to bring our users personalized and relevant content, through a content-driven architecture and a fluid navigation, without overwhelming the interface with infinite options. This app got featured in the App Store. Contribuition: UX- and UI-Design for iOS app, Android App, iMessager App, Visual ID and webdesign.